HVAC supplies such as ducts, damper, etc., help keep the heating and cooling system running efficiently. With the help of HVAC supplies, heating and cooling costs can also be reduced. 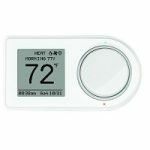 As the high temperatures across the country start to set records, what steps have you taken to reduce the amount of money being spent to cool your home? For many, the answer is insulating the attic, basement, and garage. While insulating these areas will definitely help you cut costs, there is another area that can easily be forgotten: ducts. According to Energy Star, ducts that are leaking air can easily release up to 20 percent of conditioned air flowing through them. This leads to energy loss, a less efficient cooling system, and higher energy costs. Applying duct mastic, whether tape or putty, for sealing ducts helps take care of all of these problems at the same time. 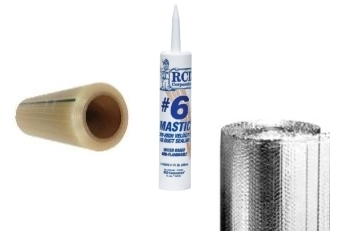 A simple way to go about sealing ducts is through the use of mastic tape. The tape can be applied to flexible duct, fiberglass duct board, and metal ducts, including stainless, galvanized, and aluminum. It can be used indoors or outdoors, as it is weatherproof and able to withstand temperatures as high as 200 degrees Fahrenheit to as low as 20 degrees Fahrenheit. Another tool that is used for sealing ducts is the duct mastic, a fibrous adhesive sealant that has the consistency of putty, allowing it to be malleable. 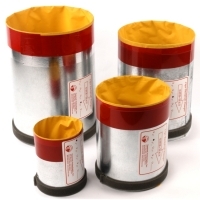 It can be used on ducts that lack insulation as well as for coating of thermal insulation on ducts and pipes. 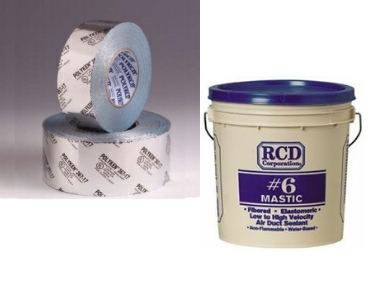 Like the mastic tapes, this sealant has the ability to withstand extreme temperatures. The duct mastic is non-flammable, non-toxic, and dries completely within 30 minutes of application. Once ducts have been sealed, the problem of losing conditioned air through this source will be eliminated. Limiting the amount of pressure put on the cooling system in this way helps increase its efficiency and possibly its shelf life. The reduction in energy loss added to the increased efficiency of the cooling system leads to less money being spent during the summer months to cool the home. When less money is necessary to cool the home, you have more money to budget however you would like. In most homes, drafts and air leaks can be easily detected by placing your hand to a window or electrical outlet located on an exterior wall. 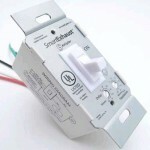 Other air leaks, however, are not as easily detected. These hidden leaks are costing the average homeowner hundreds of dollars every year in heating and cooling. 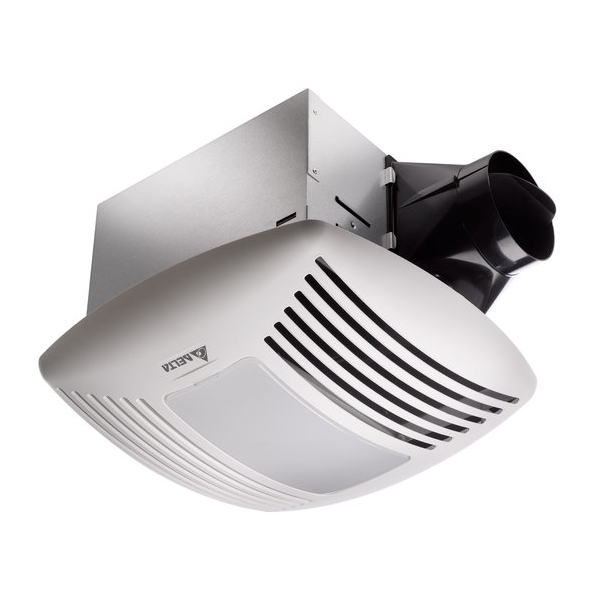 A smoke puffer provides a simple way to identify air leaks and drafty spots in the home that are not so easily detected. Lay the tool on its side and fill the tank with the smoke fluid. Gently hold the vapor/power trigger for 6-9 seconds, allowing the vapor to warm up. Once the LED power light glows, press the vapor/power lever more firmly. 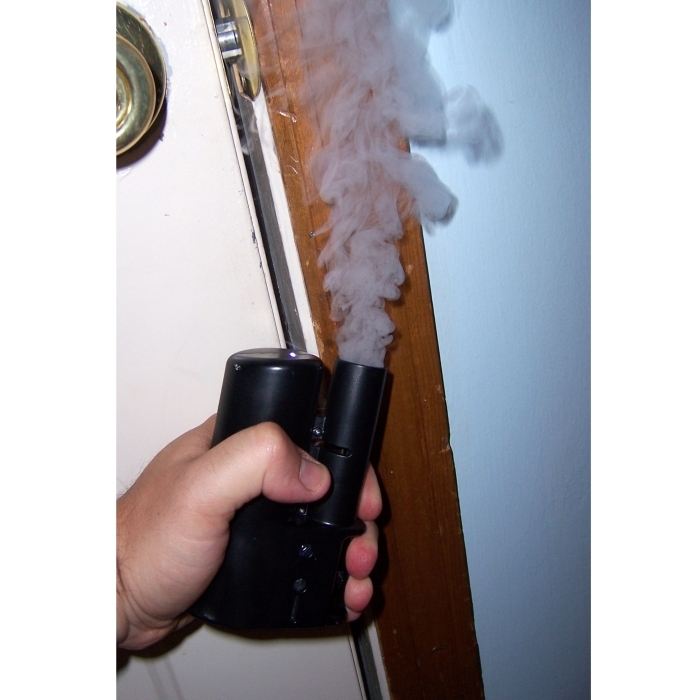 Use the trigger on the smoke puffer to control the amount of time the vapor is dispensed; increasing the pressure applied to the trigger increases the vapor stream. See how air is moving the smoke to discover where the most air is leaking out of the home. In addition to ease of use, the smoke pencil is ideal for identifying air leaks for a number of reasons. It is lightweight and pocket-sized for easy storage. 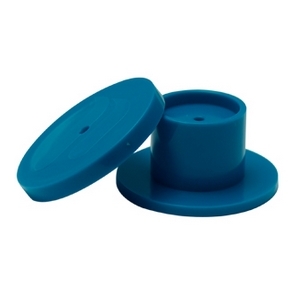 Also, the fluid contains harmless glycerin and water vapor, instead of toxic chemicals. As a result, it poses no threat to an individual using it, or others in the area. Discovering where air is leaking out of the home is the first step to reducing this type of energy loss as well as the amount of money it is costing every year. Heating and cooling is the largest residential expense for the average home, contributing to as much as 43% of the energy bill. Improving the efficiency of your heating and cooling system is one way to save energy and money from this source. Experts suggest regularly changing your air filters is one way to ensure a properly running system. 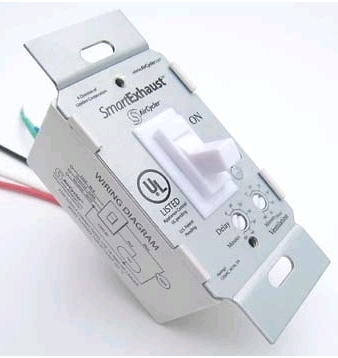 You may be wondering exactly how often is “regularly.” An air filter whistle alerts you when the furnace or air conditioner filter needs to be replaced. 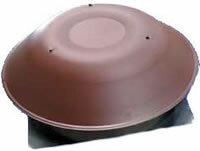 A furnace filter whistle is constructed with two pieces that are simply snapped onto the filter for installation. A clean filter allows for the free passage of air through filter material. However, over time dirt and dust builds up on the material and forces more air through the whistle. This causes the furnace filter whistle to give off a steady sound to alert you that it is time to change the filter. 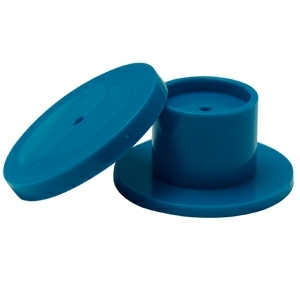 The furnace filter whistle is reusable. Once you have removed the dirt-filled filter, the whistle can be installed onto the new filter. The air filter whistle helps to not only improve the overall efficiency of your heating and cooling system, it helps keep the system running for longer than it would have.